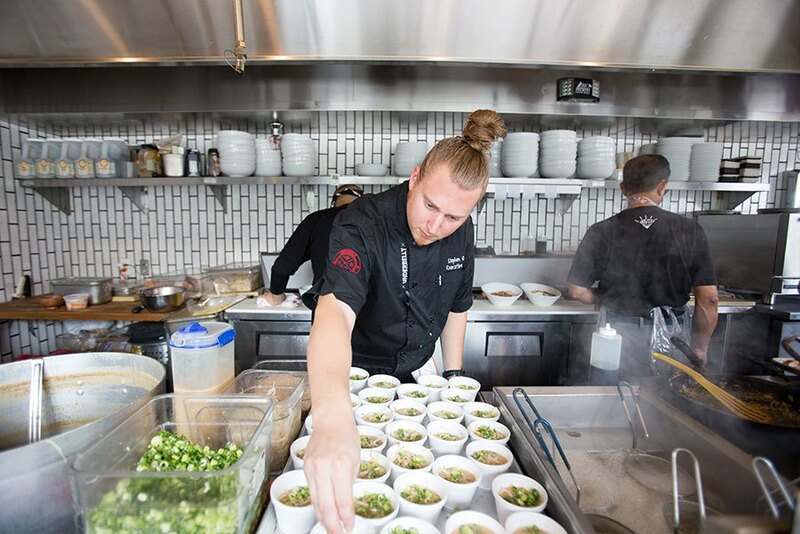 Sample food from over 50 of San Diego’s best restaurants at the Taste of North Park. From film festivals to haunted Halloween trails and spooktacular parties, check out San Diego’s top October events. Catch runway shows and hip after parties at Fashion Week San Diego. 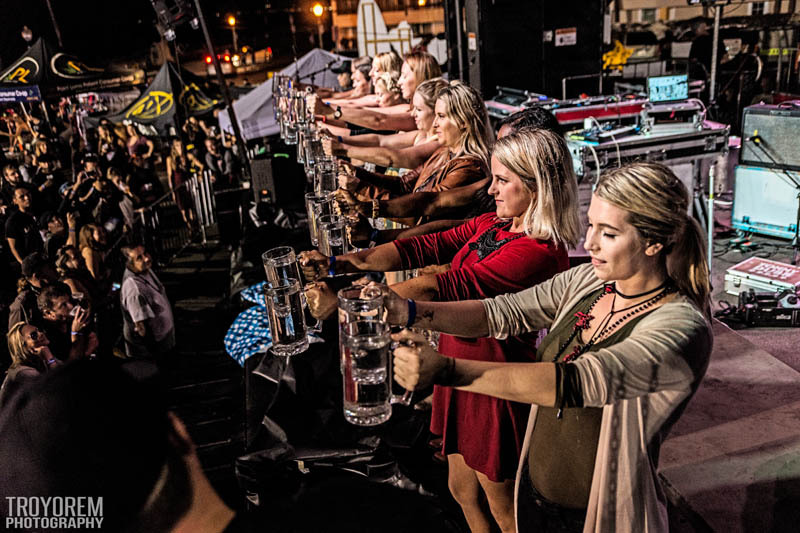 Take part in a stein-holding contest at the Ocean Beach Oktoberfest event. Catch a glimpse of fantastic innovations at the San Diego Maker Faire. Participate in three different races (or cheer on your favorite athlete) at the Life Time Tri. 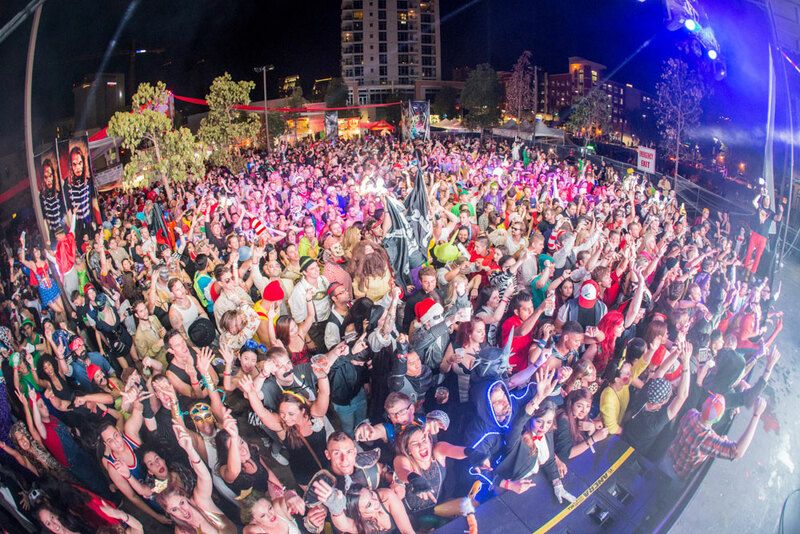 Don your best costume and get ready to party at Monster Bash.